"Carlisle Winery & Vineyards is the realization of a dream for long time home winemakers Mike and Kendall Officer. After a decade of producing award-winning wines at home for family and friends, they crushed their first "commercial" grapes in 1998. 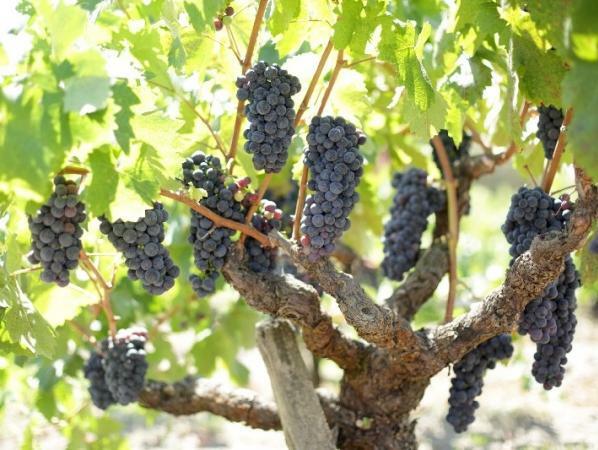 Focusing on Zinfandel and Rhone-based varieties, their goal is simple but ambitious: to produce small lots of world-class wines from some of California's most exceptional vineyards. To help achieve this goal and ensure a continuous source of high quality fruit, Mike and Kendall also purchased one of Russian River Valley's benchmark old-vine Zinfandel vineyards. Planted in 1927 by Italian immigrant Alcide Pelletti (with some occasional direction from his father-in-law Giuseppi Frati), they began producing wine from that site in 2001. Additionally, they have secured a nearby two-acre, predominantly Mourvèdre vineyard planted in 1910, and several other old-vines Zin vineyards, which they meticulously farm themselves."